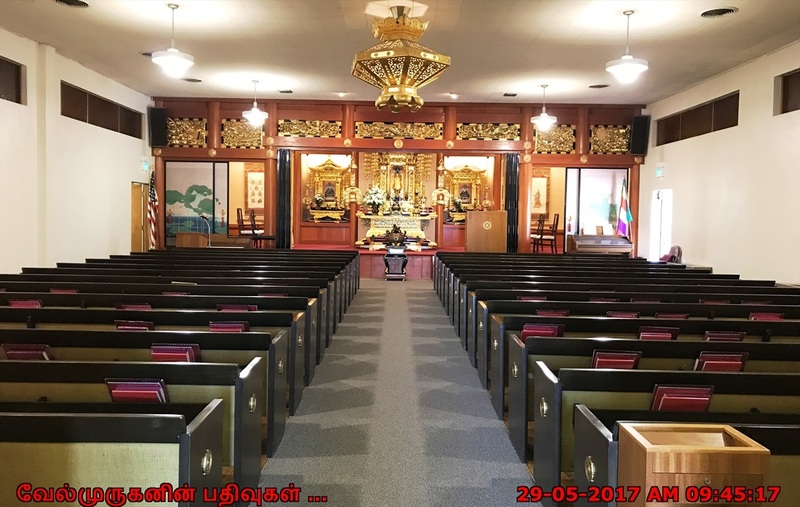 The Idaho-Oregon Buddhist Temple facility was formally dedicated on April 13, 1947, however, the temple got its start long before the foundation was poured or the walls were formed. During World War II, many Treasure Valley farm families lacked workers, with many laborers gone into military service or working in war related jobs. Some Japanese-Americans came to the Treasure Valley to work on farms when laborers were few. By May, 1942, Japanese-Americans who resided on the Pacific Coast from Washington to California were sent via railcar to the detention camps. About that time, Treasure Valley farmers issued an appeal for farm laborers to come to the area. Japanese-Americans in the detention camps were given the option of going to work on farms and coming to the Ontario area. Following the end of the war, some Japanese-Americans returned to their formal coastal homes, but found conditions less than pleasant and came back to the Treasure Valley where they were building their niche in the community. It wasn't long until Ontario became a center of Japanese culture. Many of the first generation Japanese-Americans, or "Issei," were active Buddhists and decided to form a local congregation. 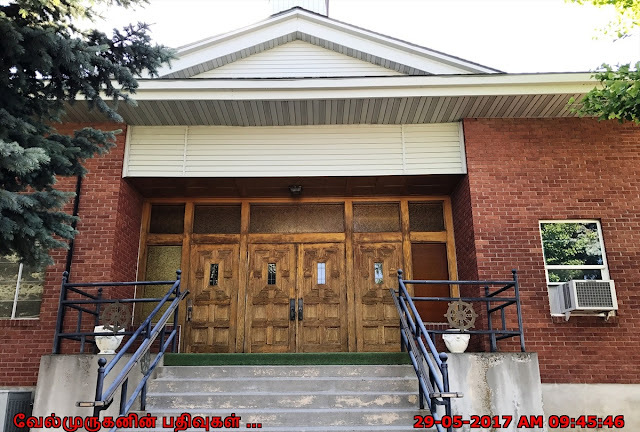 Japanese-Americans who resided in the area prior to the war constructed a community hall in the late 1930's for their young people to have a place to participate in athletics and social activities as well as provide the Buddhist congregation with a gathering place. By 1946 a planning committee was established, and with help from Reverend Tesshin Shibata, a budget was prepared. Reverend Shibata had previously served as the minister at the White River Buddhist Temple in Auburn, Washington, prior to the war. A plot of land about six miles southwest of Ontario, near today's golf course, was acquired and construction began by late 1946 to build a residence for the Shibata family and a temporary place for temple services. The facility was dedicated on April 13, 1947, and the Idaho-Oregon Buddhist Temple was officially added to the list of the Association of Buddhist Churches of America. A membership drive was launched, with members coming in from Boise, Nampa, Caldwell, Emmett, Weiser, Payette, New Plymouth, Fruitland, Vale, Nyssa, Ontario and the Oregon Slope. As membership increased, a need for larger quarters arose. In 1949, the Issei met with the "Nisei", second generation Japanese-Americans, and discussed plans of enlarging the Buddhist Temple. They reached the decision to build closer to town and land was purchased on the East side of Ontario where, at that time, a majority of the Japanese businesses and homes were located. Groundbreaking ceremonies were held in January, 1952, with the dedication of the new temple taking place in February, 1959. Members from Eastern Oregon and Southwestern Idaho continue to be served today by the temple. 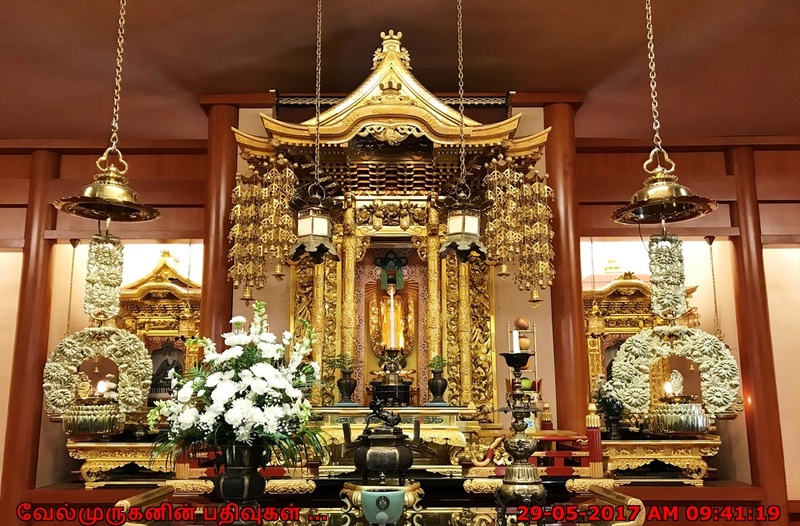 Our temple is part of the Jodo Shinshu Nishi Hongwanji tradition of Buddhism. 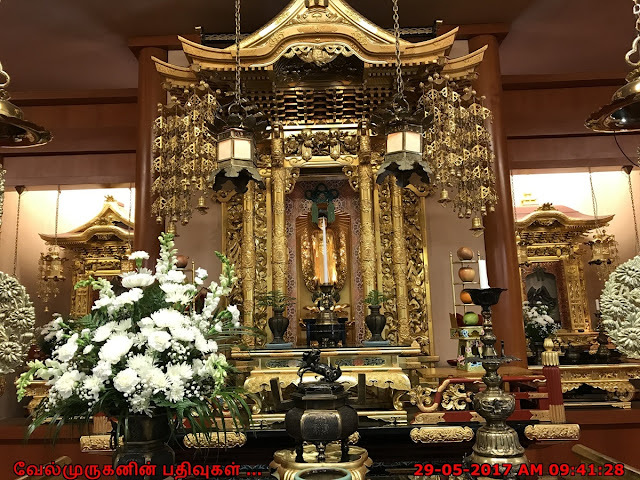 The proper name for our sect of Buddhism is the Jodo Shinshu Hongwanjiha. Jodo Shinshu Buddhism was founded in Japan over 700 years ago. Our founder was Shinran Shonin (1173-1262). We are headquartered in Kyoto, Japan at the Nishi Hongwanji. 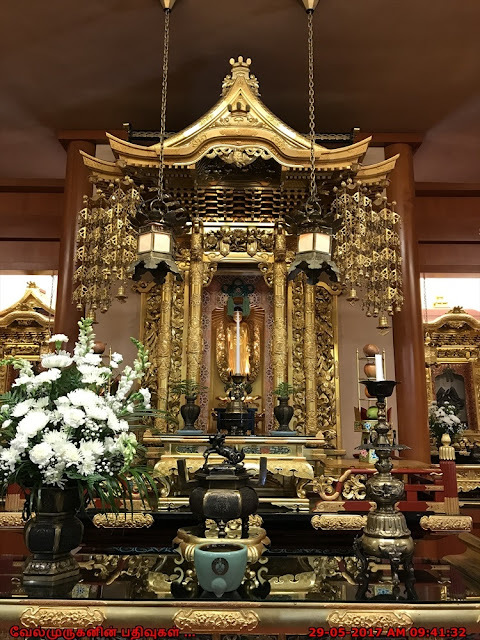 Our mother temple in Kyoto provides leadership worldwide for the tradition. 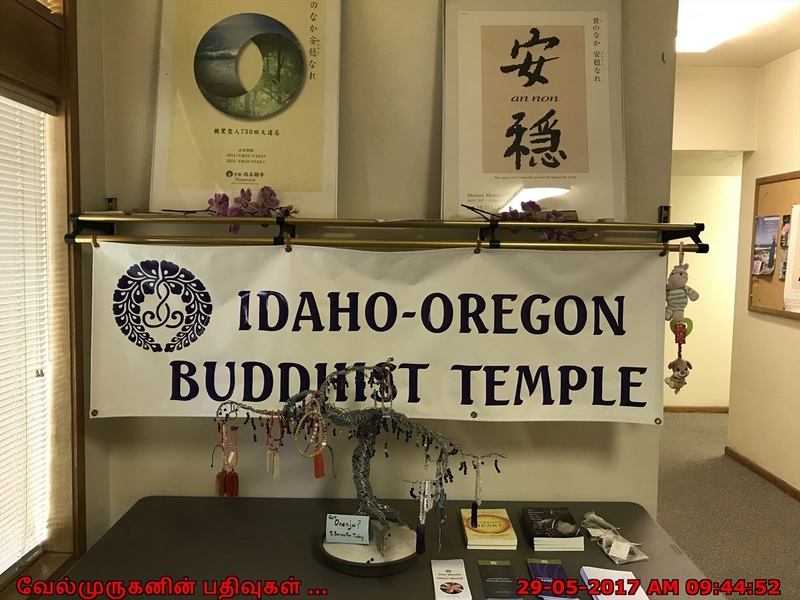 The Idaho-Oregon Buddhist Temple is a member of the Buddhist Churches of America and part of their Northwest District. We are located in Ontario, Oregon. Community members look forward each year to the Obon Festival, Bazaar and other annual events. 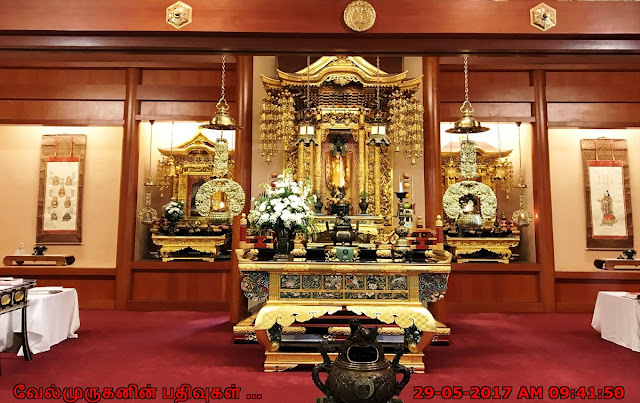 Address: Idaho Oregon Buddha Temple, 286 SE 4th Ave, Ontario, OR 97914.